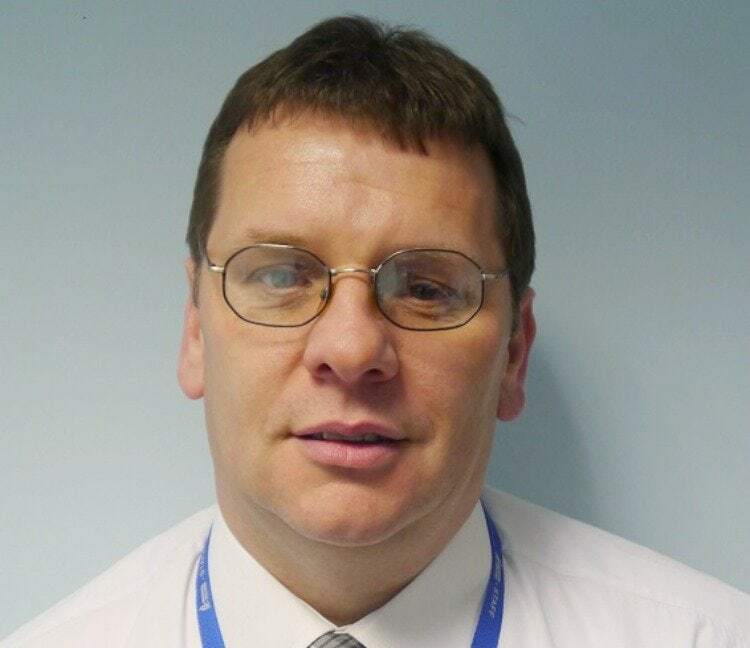 David Foy is Estates, Health & Safety Manager at Preston’s College, a role that includes working and collaborating on all matters affecting the development and maintenance of the College’s health, safety and its environment. In his time so far at Preston’s College, he’s achieved qualifications including a NVQ L4/5 in Occupational Health & Safety Management. As a safety professional, he’s committed to practical, sensible safety—a philosophy that’s guided him for years in supporting the health and safety of those around him. I didn’t choose health and safety as my first choice profession, it chose me. In 1999, I came to a point in my career where I needed to move into management but the roles that were available were not really what I was looking for. My line manager offered me the chance to take on a safety role covering several locations across the UK. I accepted, and found that I really enjoyed the role. So began a career which has so far covered the last 18 years. Communication is one of the most important skills the safety professional can possess. The ability to exchange information and ideas with colleagues, at all levels, in a language they understand, can be extremely effective, especially when health and safety is usually seen as complicated and burdensome. Being able to explain the need to reduce the level of risk without the need for listing legislation and regulations can make it easier to get buy-in from colleagues. In 1998, my father passed away from lung cancer after working for several years in his earlier life on demolition sites. This was before I began my safety career but it is something that has stuck with me ever since. Lung disease is a major problem in several occupational areas yet the controls that can be put in place to reduce exposure can be implemented using simple techniques such as damping down, use of extraction or wearing a suitable respirator. I’m not an expert but if I can help by reducing exposure to workers, I feel that I am making a difference. Safety doesn’t have to be costly or complicated. Safety should involve simple, practical solutions whenever possible. If processes are designed correctly from the start, there will be minimal cost in the future. The problem is, many processes are designed and miss out suitable control measures, meaning that significant investment is required later to [make] it right. I am an active member of a group working on the LOcHER Project in the UK. This project aims to reduce future instances of future occupational ill health such as lung disease by allowing young people to develop new approaches to managing ill health and preventing exposure at an early stage – simple, practical and cost effective. The ability to see through the lengthy regulations to deliver the simple, sensible safety message is my superpower. The safety profession receives lots of bad press due to regulations being miss-quoted, miss-interpreted or simply used as an excuse to stop activities that are taking place. Health and safety should not be about stopping activities that are happening, but about making sure that they are done in the safest way possible. Society needs to move away from being risk averse to more risk aware.